If you need cool items for your backyard check out what we have here. 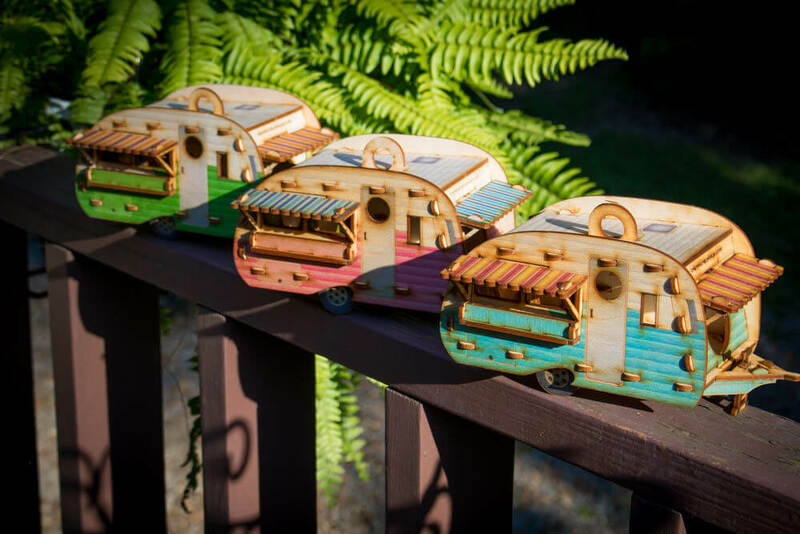 These vintage camper birdhouses are perfect detail for any animal lover, especially the one that is into birds, with a good taste. 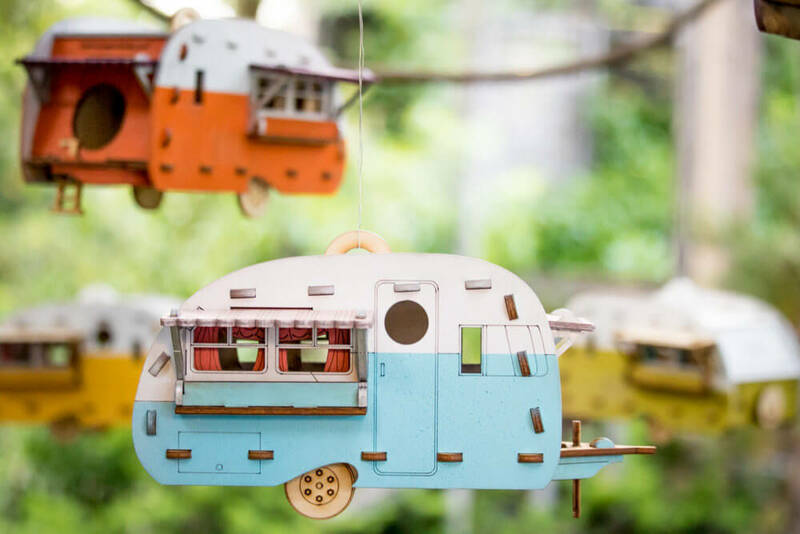 These retro birdhouse camper kit will look just charming in your backyard, not to mention the good deed of taking care of a family of birds. Responsible for this cuteness are Marcus Williams and Sj Stone of the Nashville-based design studio One Man, One Garage. 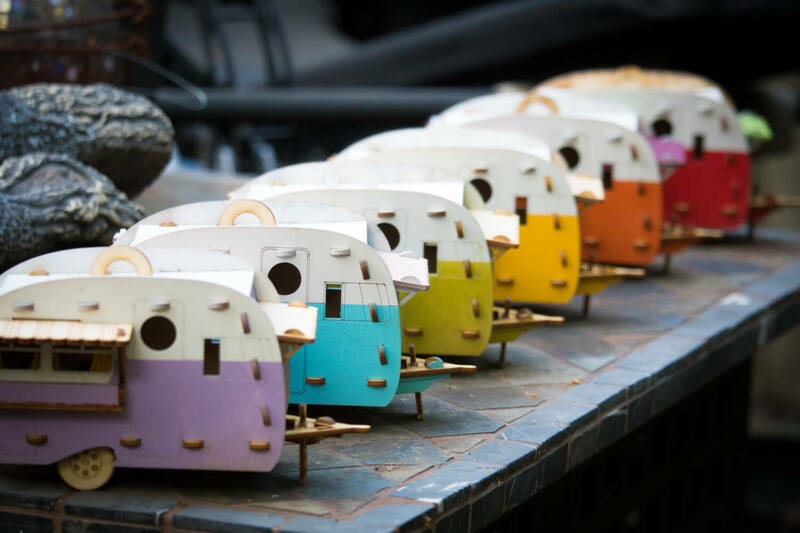 If you find the design of the birdhouses familiar, it’s because they are done by a model of a 1974 Serro Scotty Hilander, which once belonged to Marcus Williams’s family and many other. 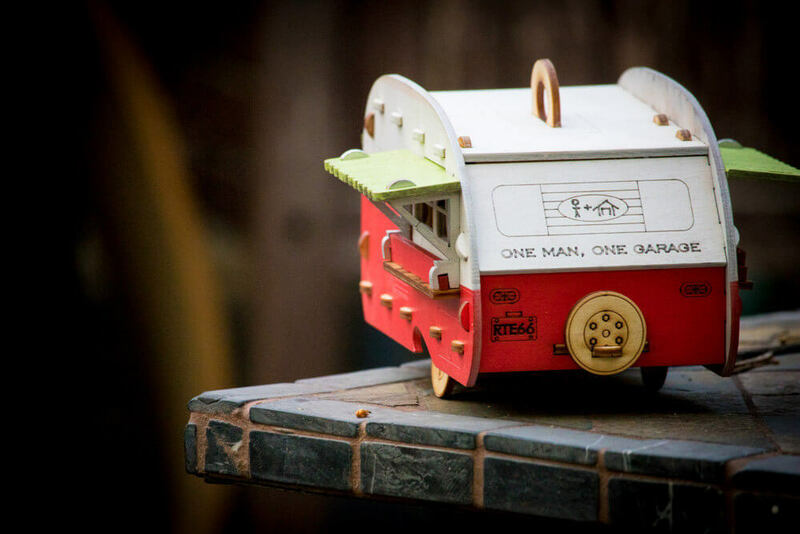 So, getting this charming backyard detail could be a nostalgic time travel for many families. 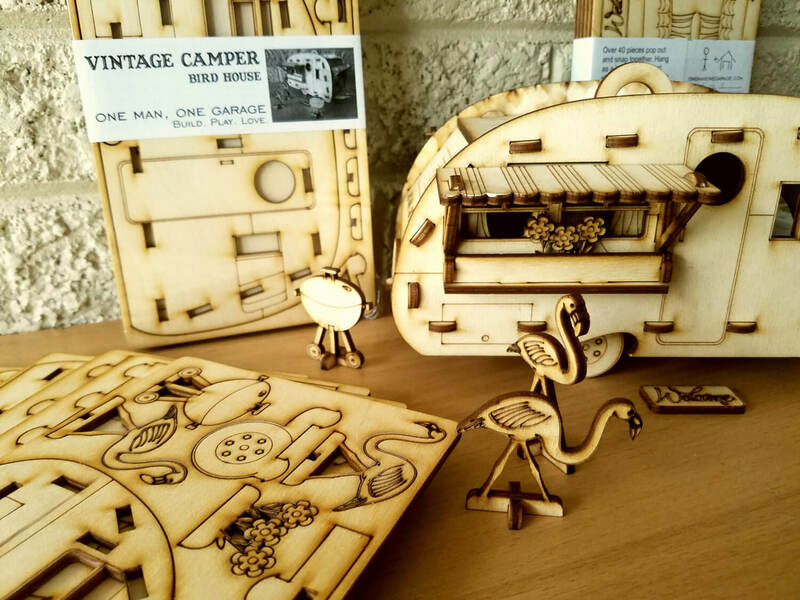 If you decide to purchase the retro camper kit birdhouse you will get it flat-packed in forty pieces. 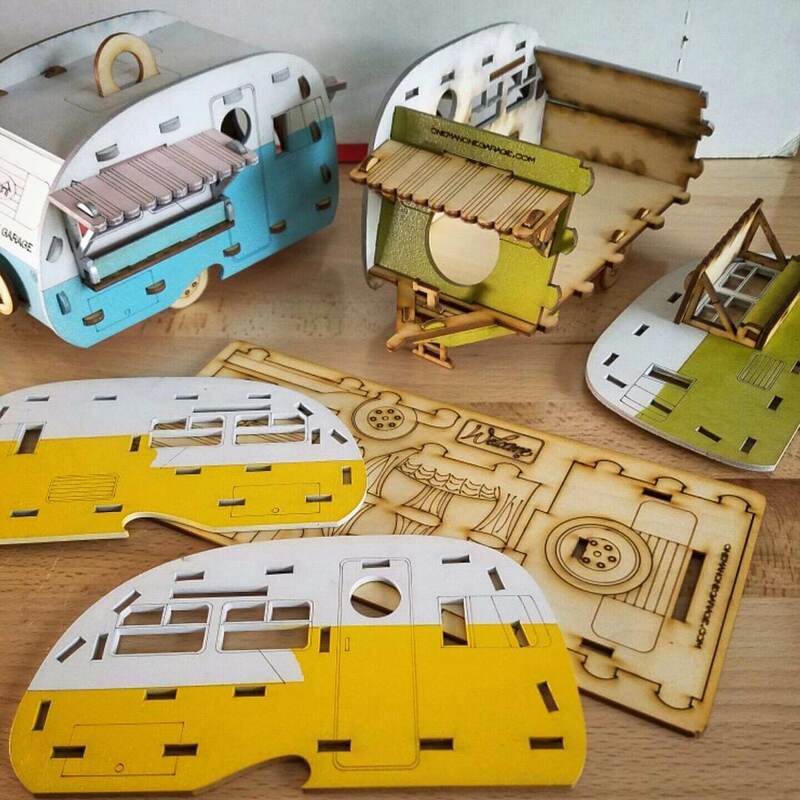 The construction is fun and easy and you can get it already painted or customizable, which is a really nice choice and opportunity to have an authentic mini model of your beloved childhood vehicle. If you like what you see in the gallery below make a purchase of your own set on Etsy shop, and for more info make sure to follow the duo’s Instagram or visit their website. 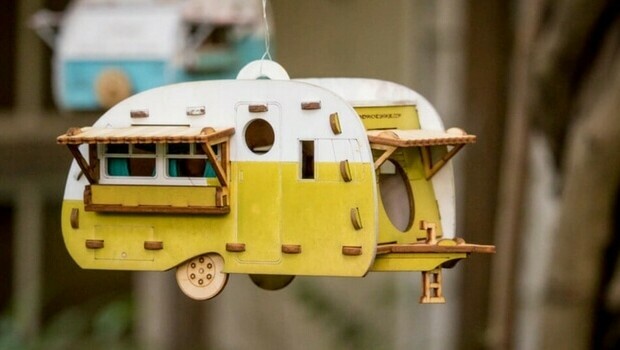 The retro birdhouse camper kit will make a perfect charming detail to any backyard. The design is a replica of a 1974 Serro Scotty Hilander owned by many families. 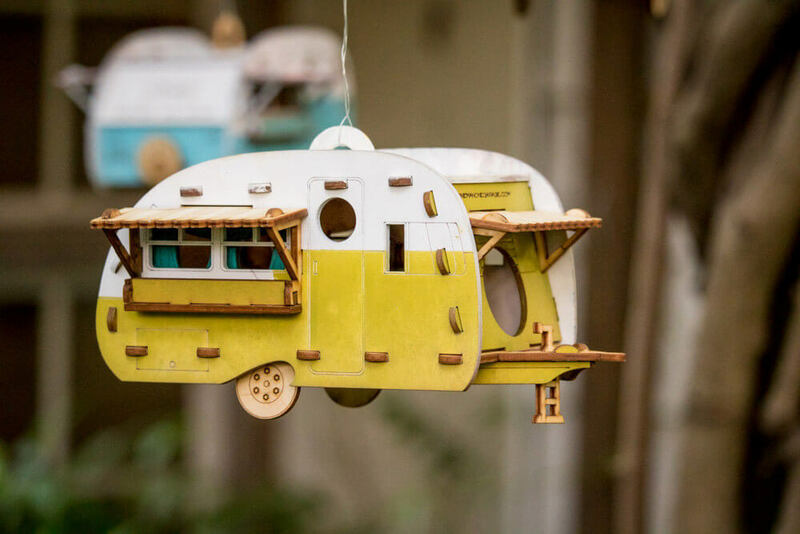 A nostalgic trip through time by looking these cute vintage details in your backyard. The construction is fun and easy and you can get the birdhouse already painted or customizable.